Rob N' Sons Farm 11N and Parkland Speckle Park 1J. to add to Commercial and Purebred operations. This is Iggy at the age of 16 years old she produced her last calf in 2016. She is a cow that really shows the true Speckle Park Traits, great mother,docile,easy keeper, and breeding ability. She has done a wonderful job building me a herd over the years that would included. . This is JoJo at the age of 13 years old still producing offspring but age is starting to catch up with this beautiful lady. 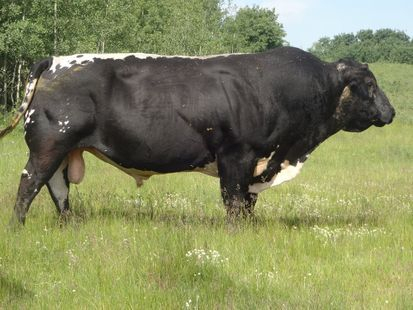 She is the dam to Countryside Ylander 7y and Countryside Camilla 116C and long with many bulls over the years sold as commercials, and many grandchildren. She always has a flare to fire of life.. Heaven gained another angel, you were an amazing cow that had truly impacted my herd since we purchased you... You gave me an amazing herd bull and produced many offspring that will carry your legacy... Jo Jo of Par 11P we will dearly miss you... March 15 2004 to 2019. 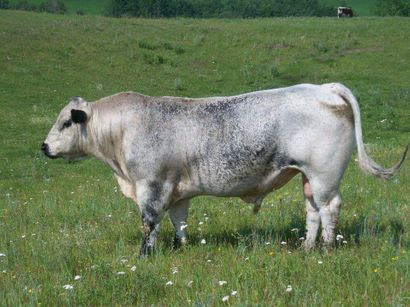 This is my Major bull at the age of 10 years still producing offspring but retired at this age. Would still be breeding to this day if hadn't get injured. He also helped build my herd of commercial and purebred speckle park. Had the speckle park traits of great temperament, easy to work with which over the year produced the following Daughters and Sons. in my Commercial Herd but now is gone. This is my Ylander bull at the age of 2 years. He is now 3 years old and running with my purebred herd of speckles along with a few top commercial cows. But sadly in 2017 be injured himself and we had to sell him. This bull has been a great addition to the herd throwing great depth, and length to his calves , many of his offspring used for 4H. •Some heifers also sold as replacement heifers to new breeders. 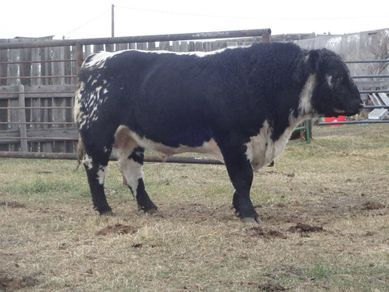 This is Big Country as a yearling bull. He has done a great job on our commercial herd of speckle parks, he throws great calves that are very head strong just like him. • He has 2 daughters who are both Commercial. • Along with a few commercial heifers we sold the fall of 2016 into BC and Alberta. 4 Daughters who are all commerical born. Zakuro has now found a new home in BC, where he will next year walking the fields with some ladies. This is Aquarius as a yearling bull. He has done a great job on our commercial heifers along with a few purebreds. This year we only used him on a few purebred cows and commercial cows. This Bull is out producing commerical offspring as sold in 2016. This herd has sold offspring throughout Canada. Ontario,Saskatchewan, British Columbia, Alberta just a few to mention. Some Commercial and Purebred offspring into United States.